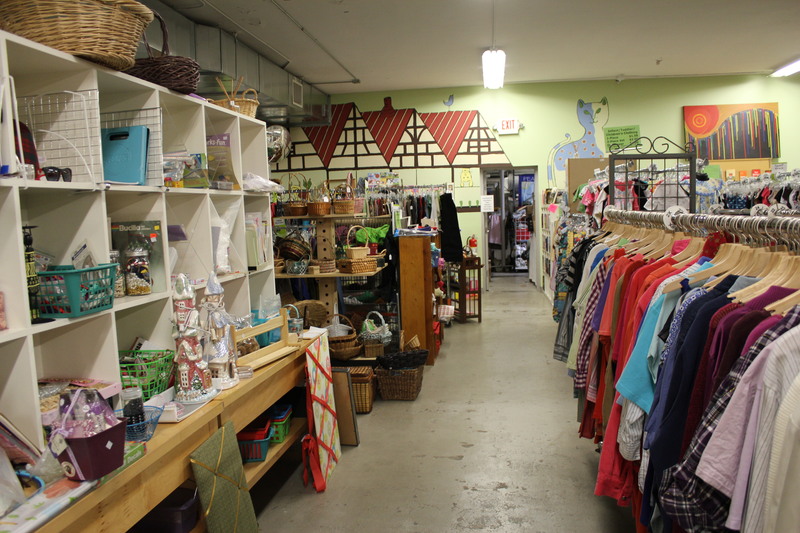 Welcome to our Main Store…the one that started our journey! 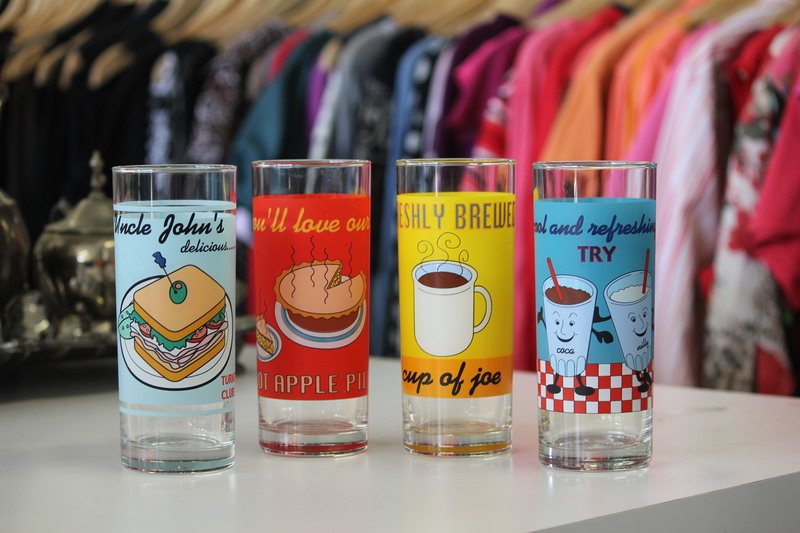 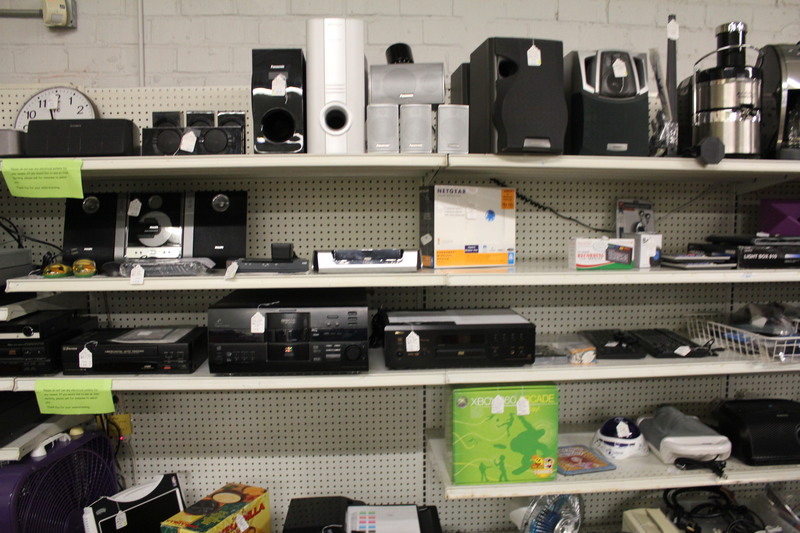 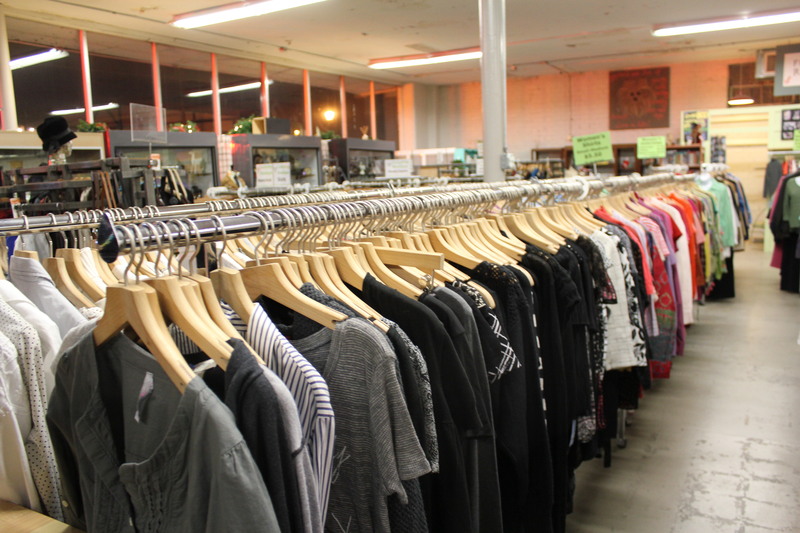 Our flagship store has over 5,000 square feet of quality merchandise just waiting for you! 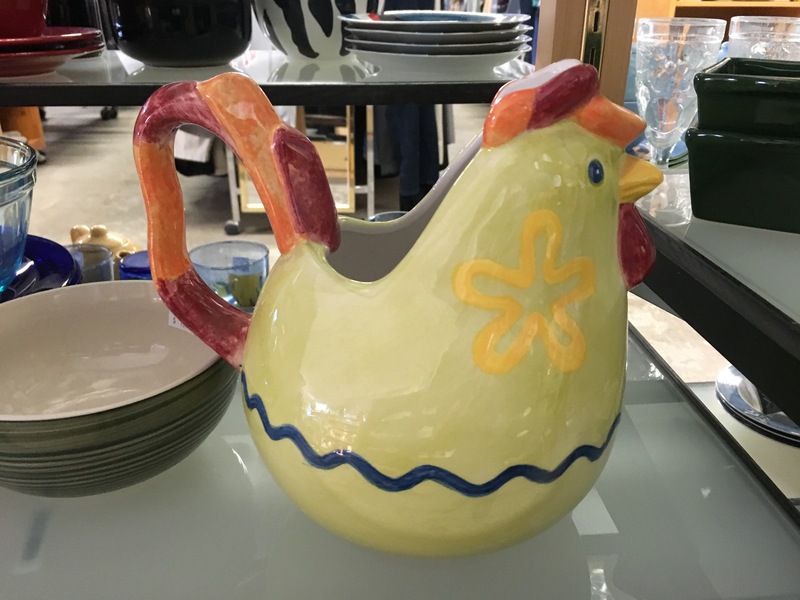 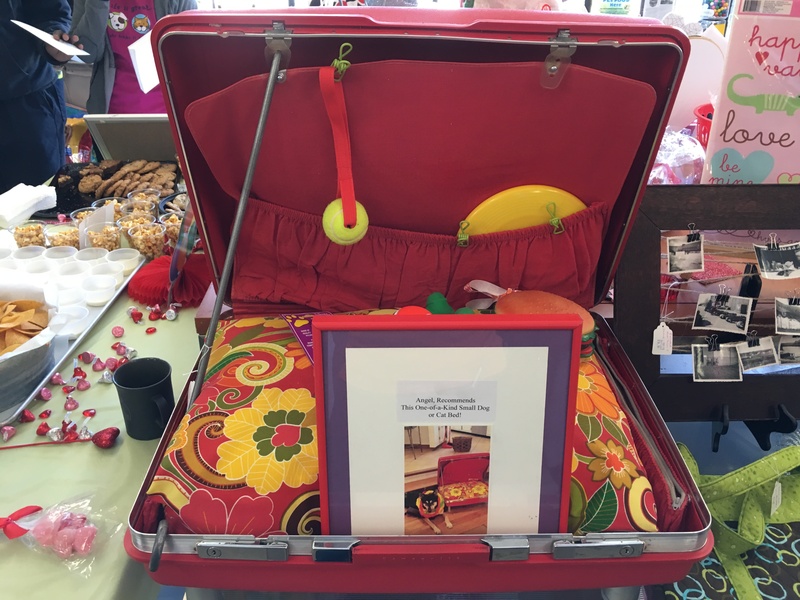 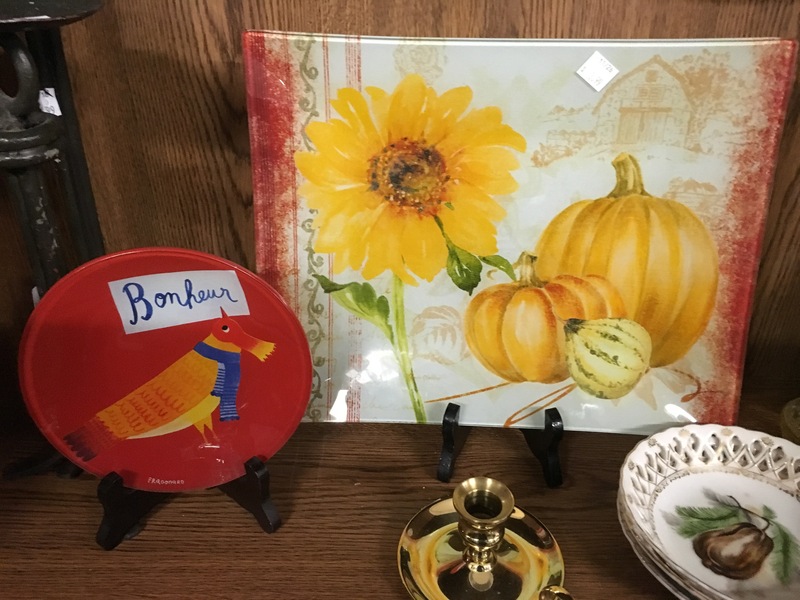 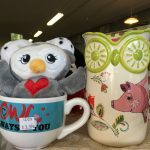 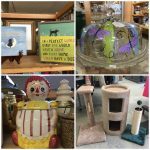 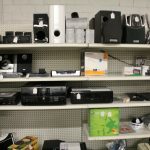 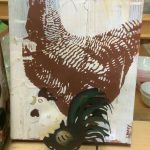 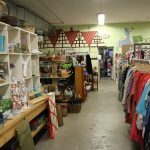 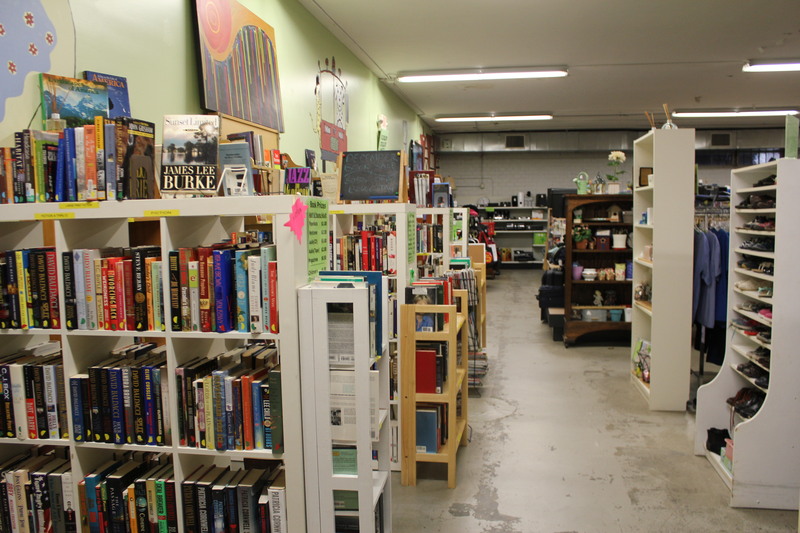 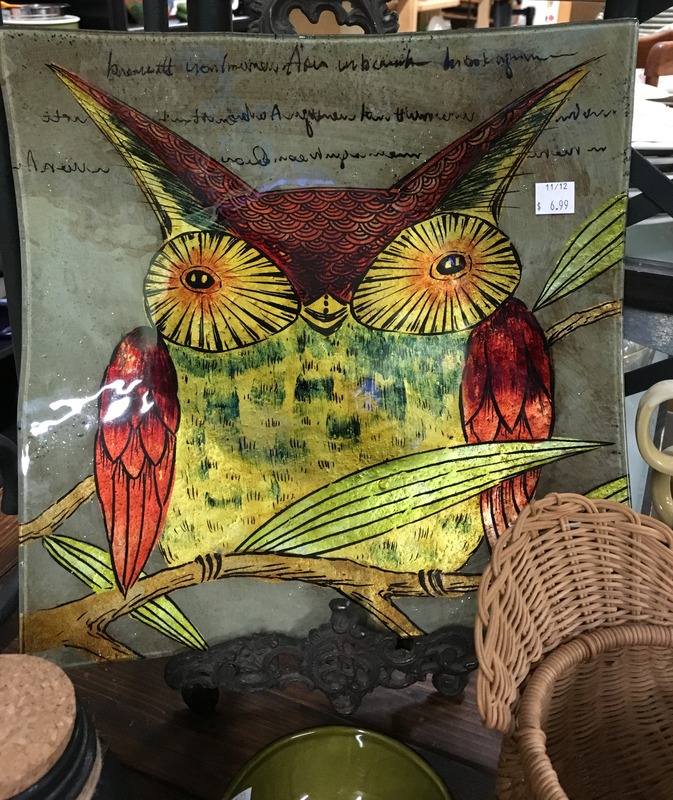 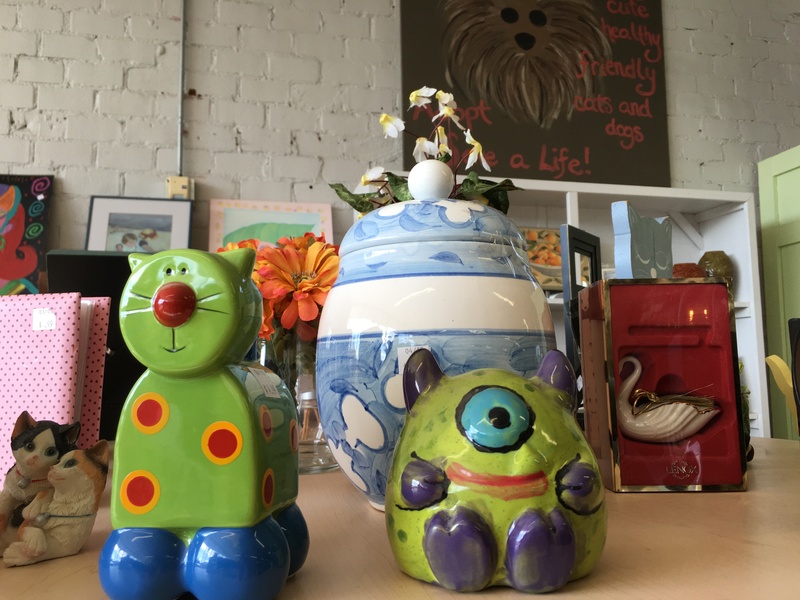 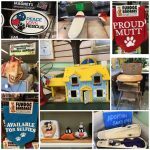 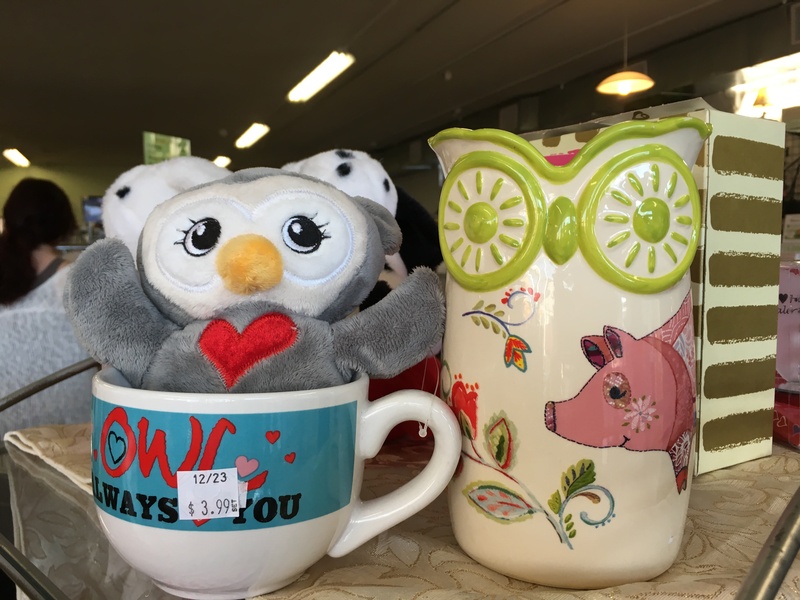 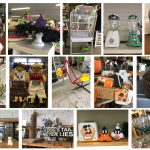 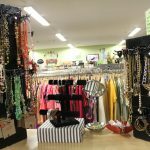 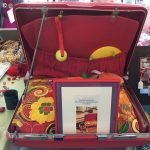 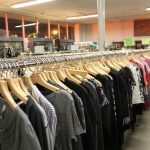 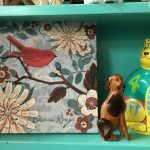 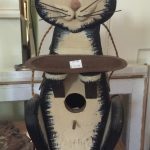 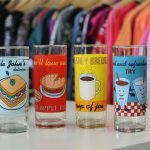 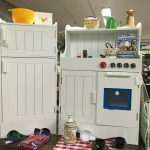 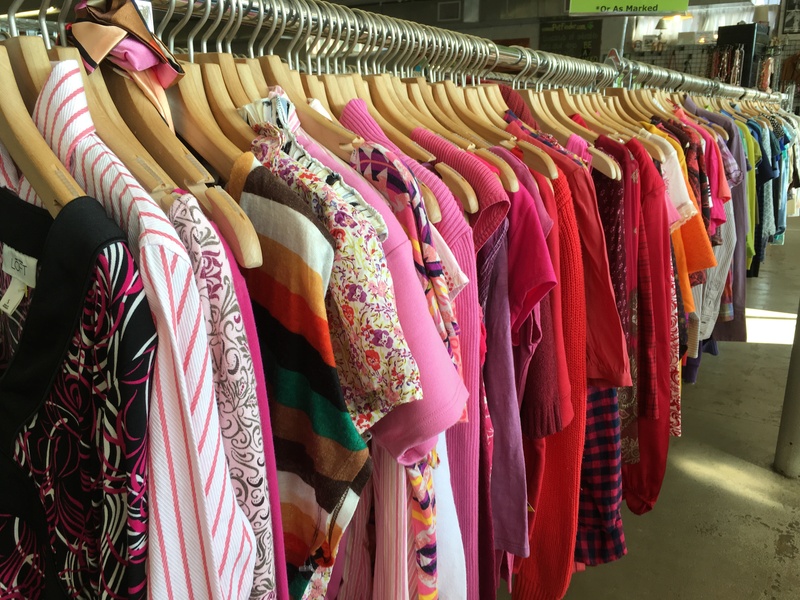 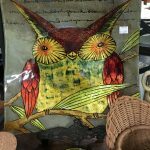 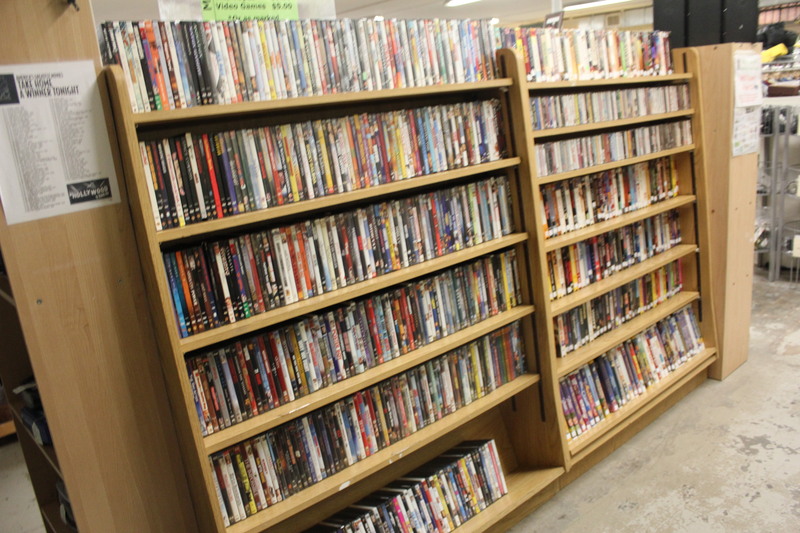 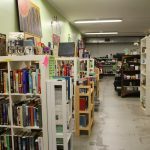 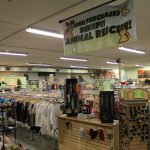 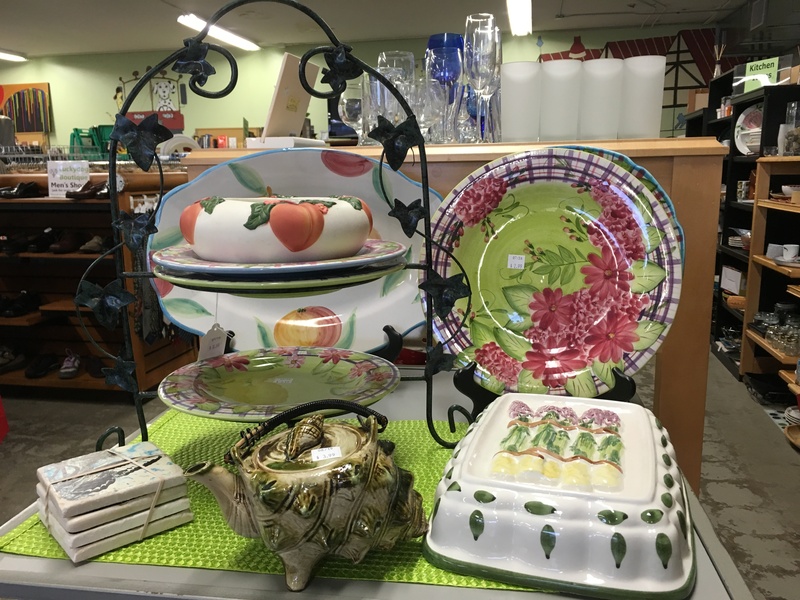 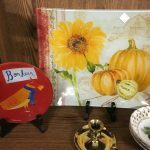 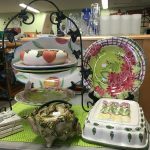 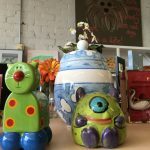 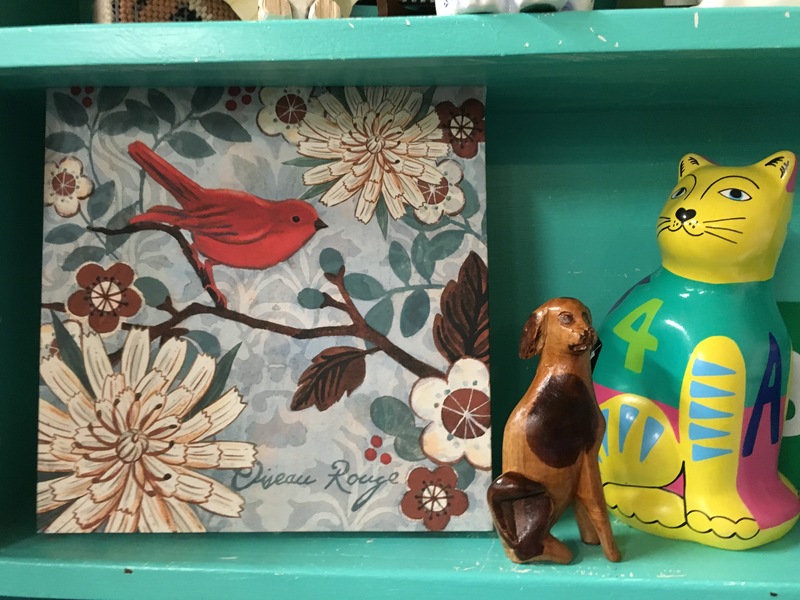 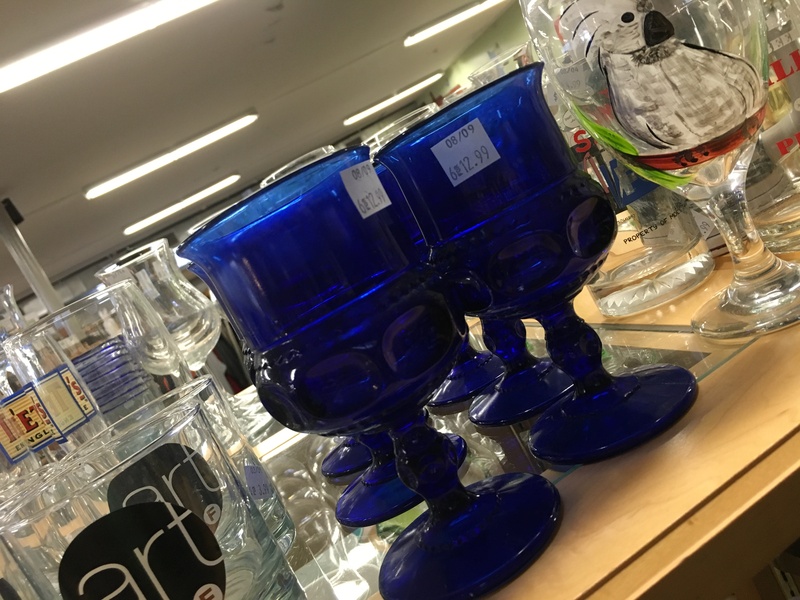 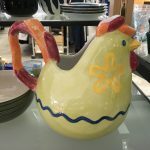 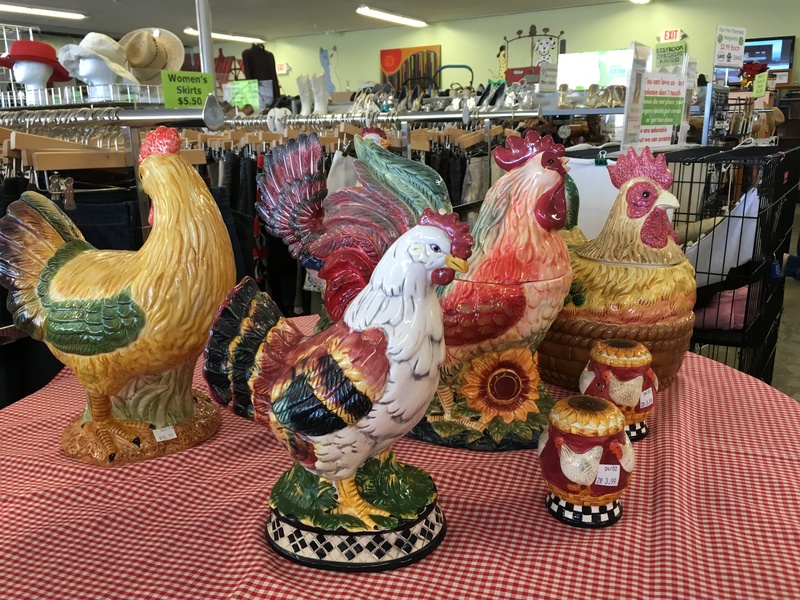 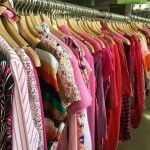 Since opening in 2011, our goal has been to offer our customers a unique and fun thrift store shopping experience where every purchase benefits homeless pets. 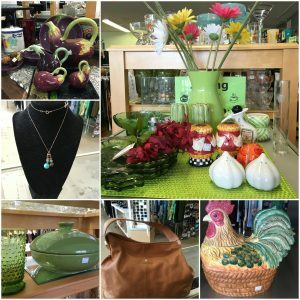 Our store is bright, organized and fun! 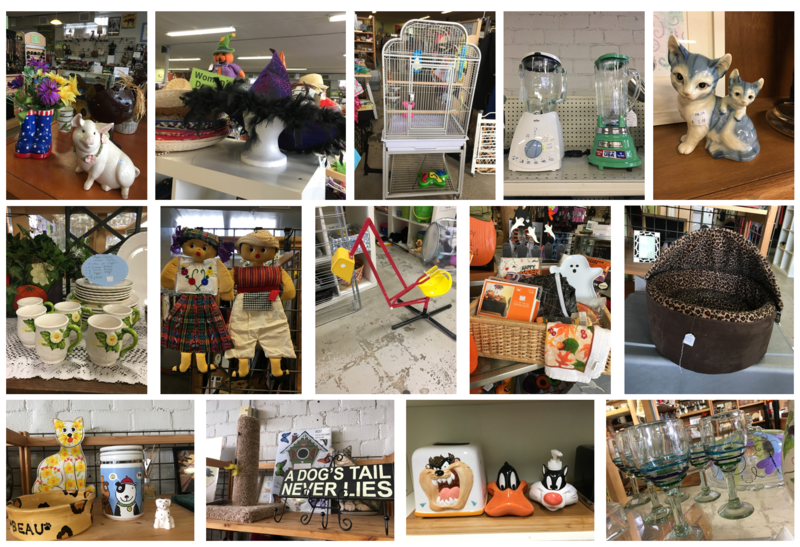 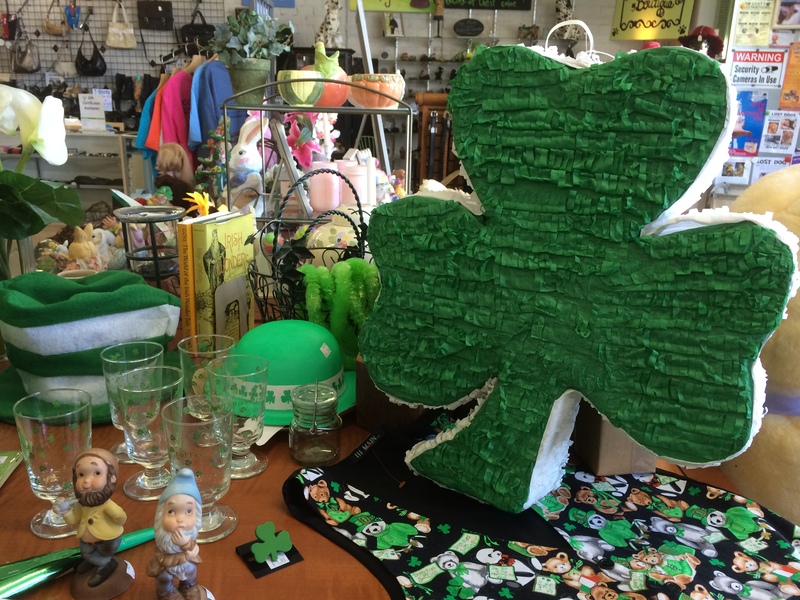 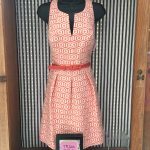 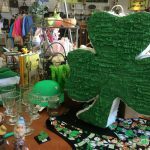 Within our Main Store, you will find The Luckydog Boutique. 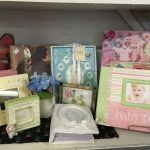 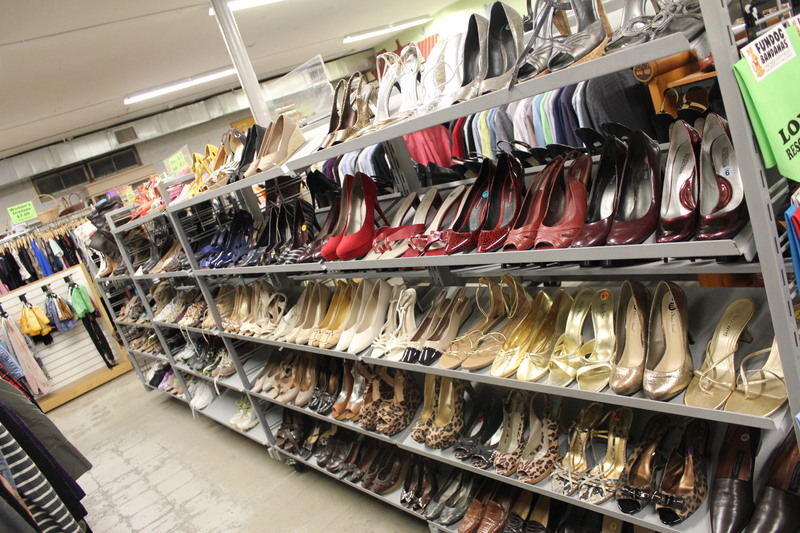 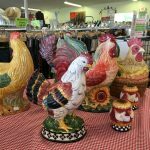 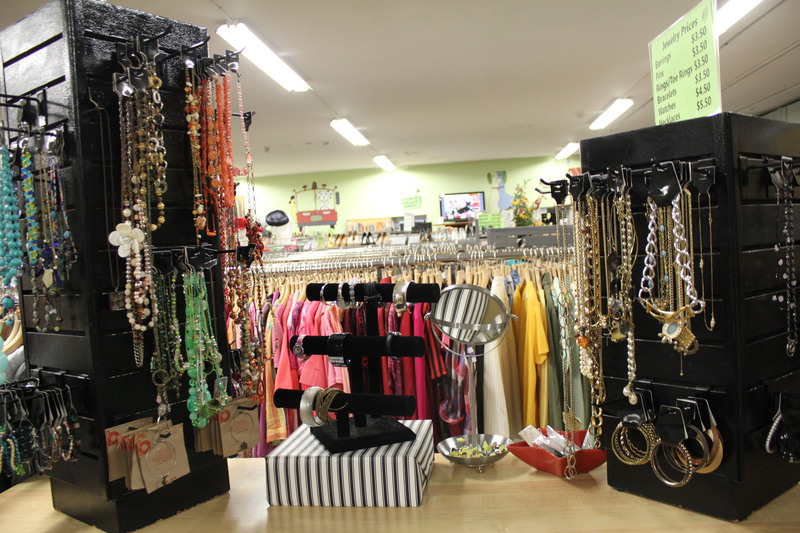 This sections features our better quality and designer clothing, jewelry, purses, shoes and more! 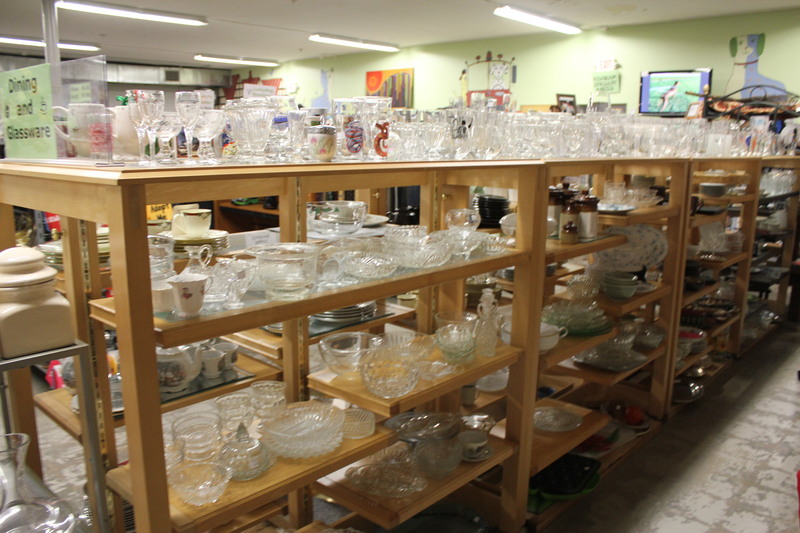 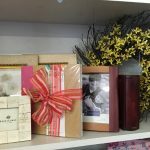 The items are artfully displayed in cases and racks to make your shopping experience even better. 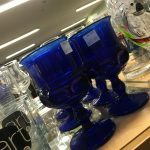 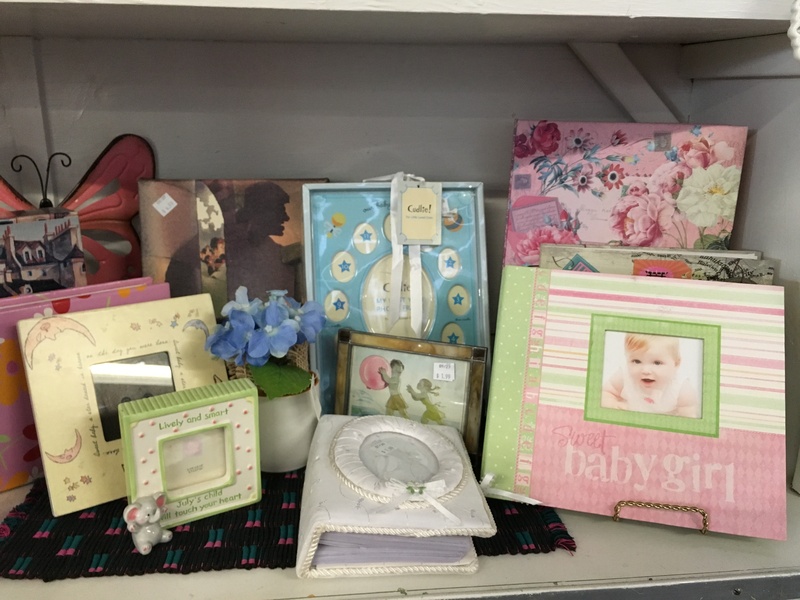 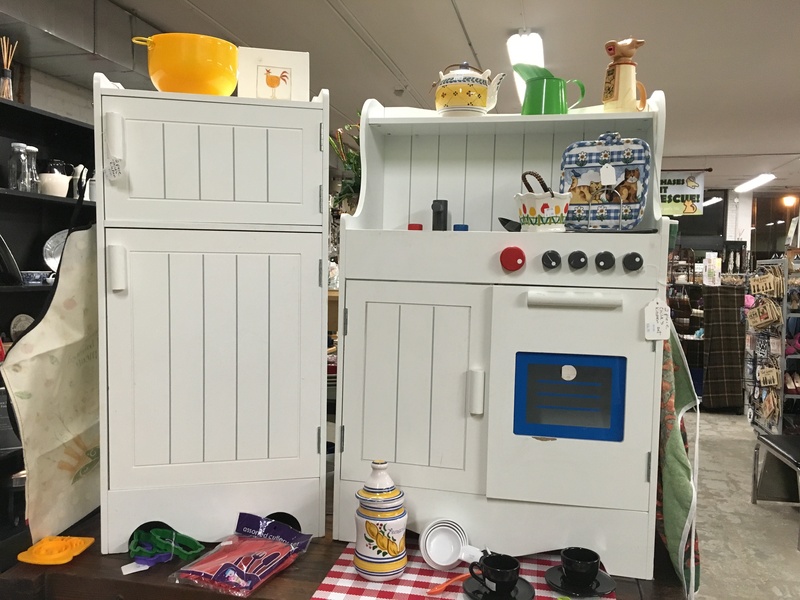 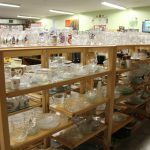 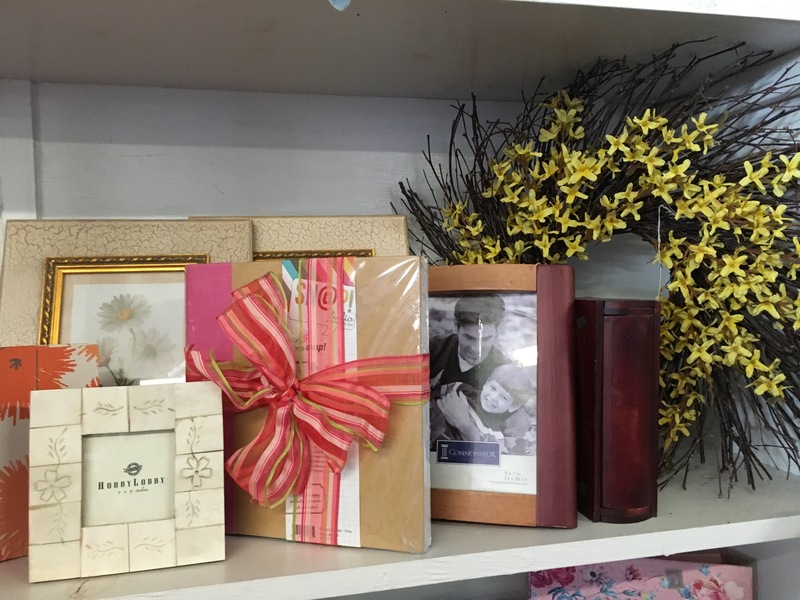 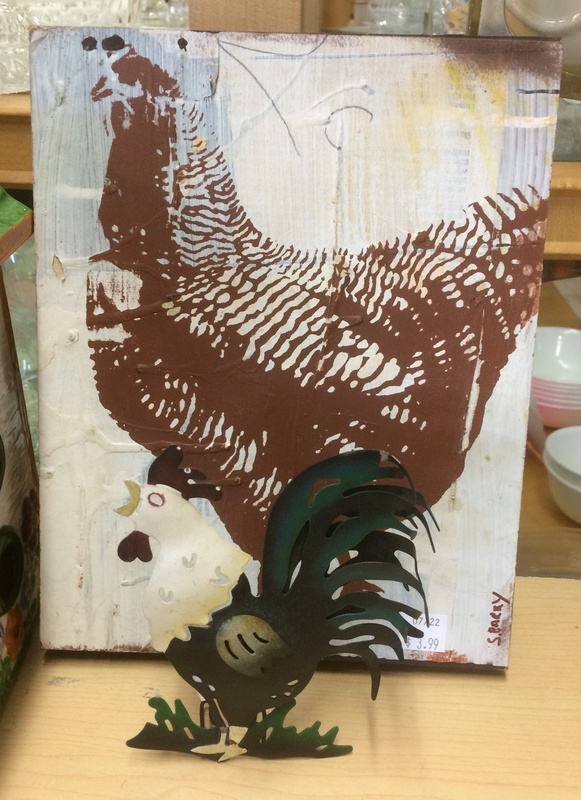 We are always amazed at the quality of the donations we receive…we think you’ll love them too! 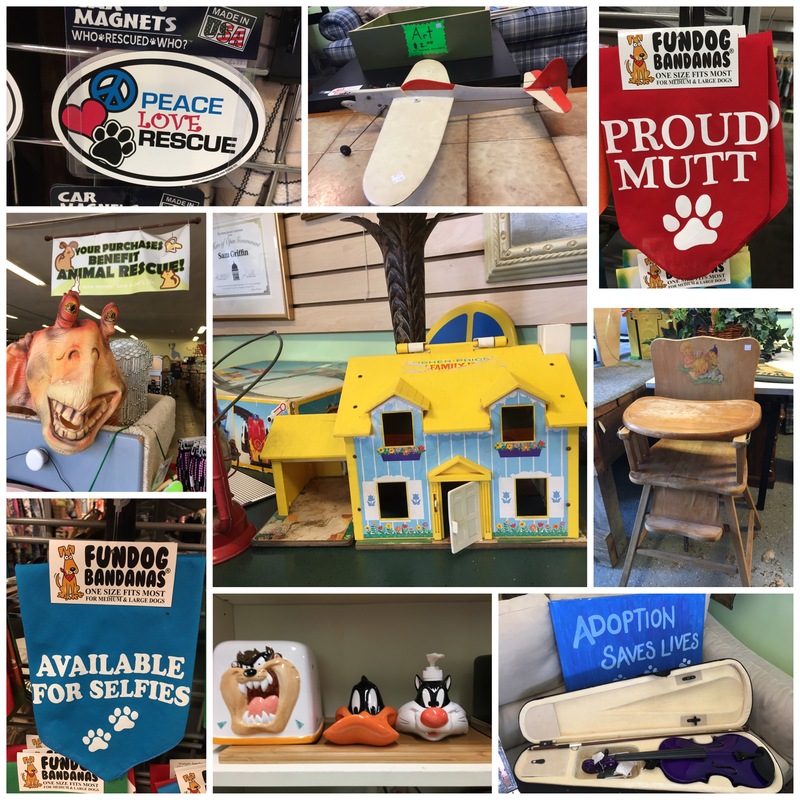 You’ll find our store is geared to the bargain shopper and animal lovers, with fun animal paintings and rescue information posted throughout the store, adorable foster cats looking for their forever homes, and our Chief Smile Officer, Riley, roaming the store. 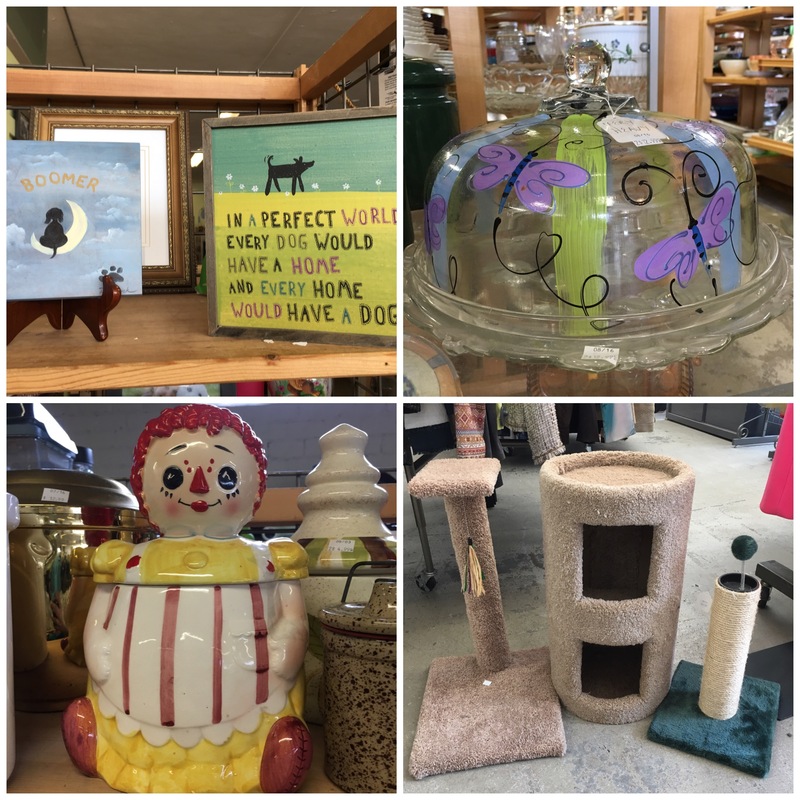 We host pet adoptions regularly so animal rescue groups can find homes for their adorable dogs and cats. 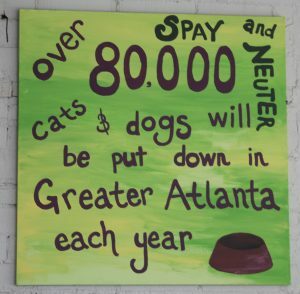 Your support helps us benefit animal rescues in Stone Mountain, Marietta, Decatur, the metro Atlanta area…and beyond. 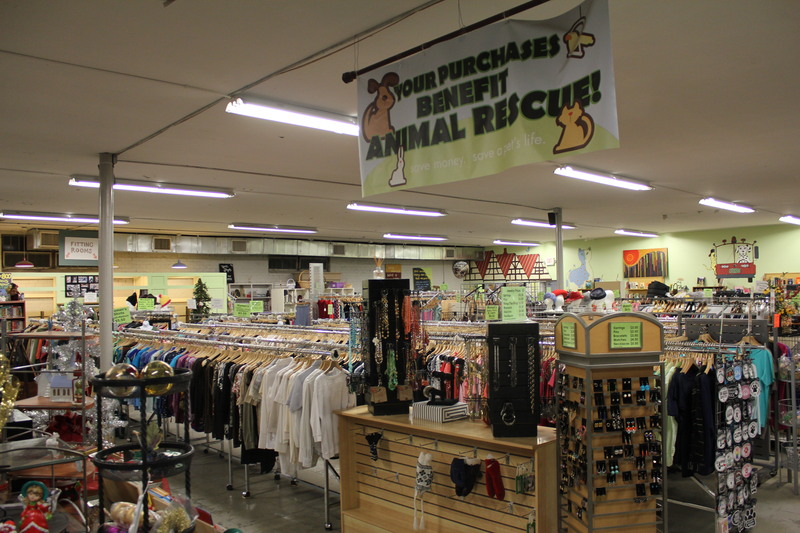 Well behaved pets on a leash who are up-to-date on vaccinations and are preferably, spayed or neutered, are welcome. 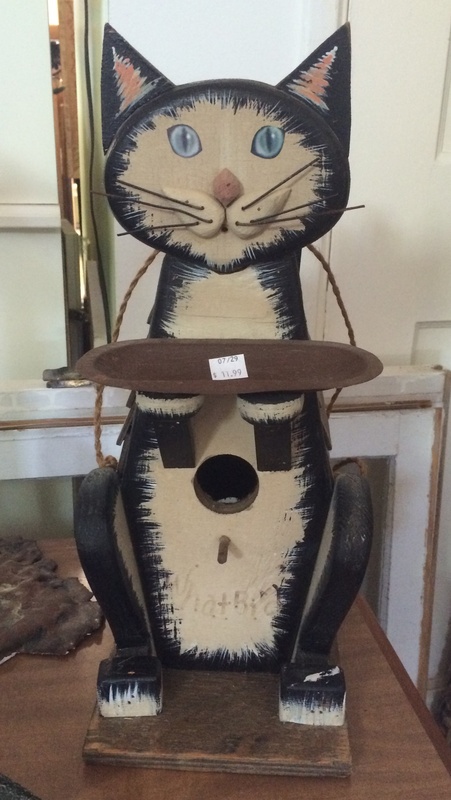 Their humans must be on a leash.